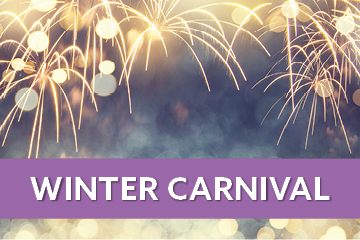 Snowbasin Resort is thrilled to host a Winter Carnival on Saturday, January 28, 2017. There will be lots of family friendly activities throughout the day ending with night skiing on Little Cat and fireworks! 10:00am – 6:00pm There will be a social media scavenger hunt all around the mountain with great prizes. Follow our instagram, facebook and twitter for clues. 10:00am - 2:00pm: In honor of the of NSAA Safety Month, there will be a safety booth at the top of Needles Gondola and at the bottom of Needles Gondola. Also there will be a beacon park open during this time for people to test their skills and ask ski patrol questions. 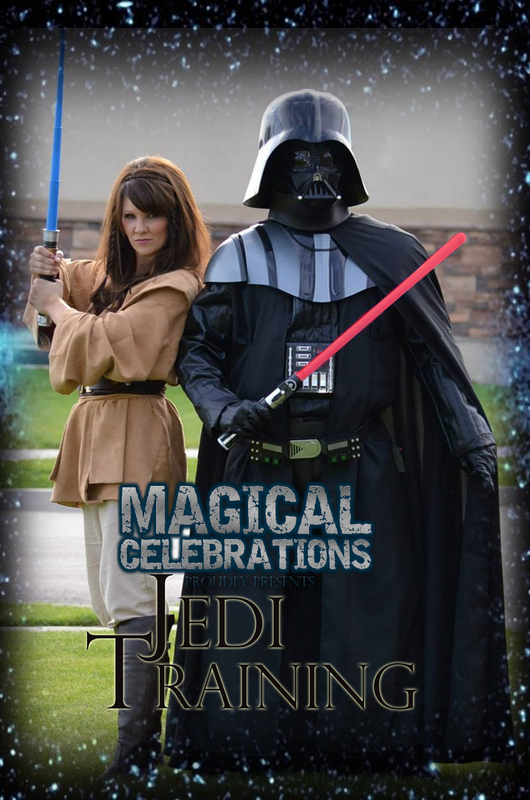 11:00am – 4:00pm Magical Celebrations will be performing Princess Shows and Star Wars shows every hour followed with meet-and-greets with the characters in Earl’s Lodge. 11:00am - 2:00pm: The Australian Aerialist Ski Team known as The Flying Kangaroos will be signing autograph's on Earl's Plaza. 1:00pm – 6:00pm There will be face painting, balloon making and a magician on Earl’s Patio. 3:30pm – 6:00pm There is free live après music from The Outer Vibe in the Cinnabar. Tap Takeover featuring Epic Brewing Co will be on Earl’s Patio throughout all the festivities. 4:00pm – 5:00pm Free cookie decorating in the Learning Center. 4:00pm – 6:30pm Night Skiing on Little Cat. 5:30pm – 6:30pm Free S’mores on the Plaza.